Roll Forming Machine Designer, Manufacturer, Exporter. 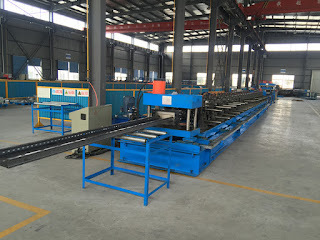 Believe Industry Company have different designs of cable tray roll forming machines for cable trays, ladders, covers. Believe Industry Company have a full range of roll forming machines for different applications.